Finally got around to posting this for the April Challenge – favorite Dance Imagery! I was reading Moira’s response to the challenge about Irish Dance imagery (or lack thereof) and realized that all of my imagery happens when I teach modern, jazz or ballet… not too much in tap class. I am going to pay attention in the next few months and see if I can’t come up with some tap imagery. 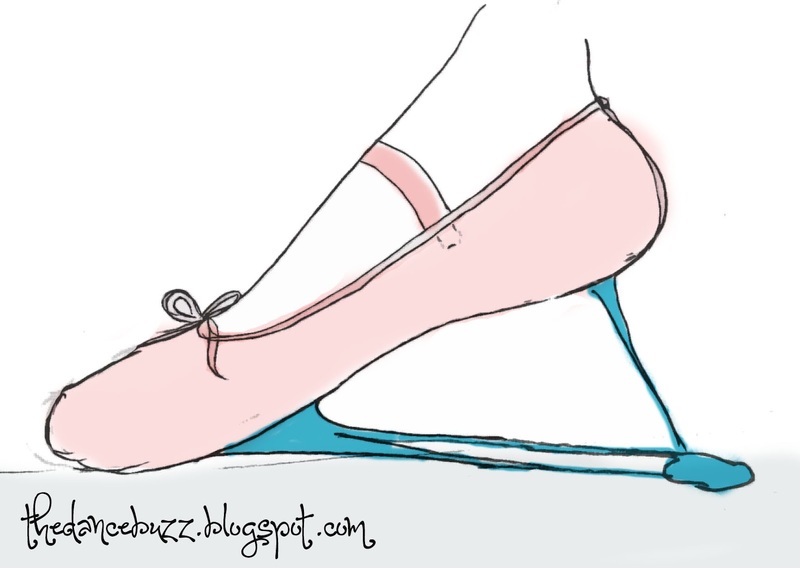 Sticky Tendus – I have written a post about these before, but the idea is that you have gum stuck to your shoe as you slide your foot open and close for tendu. It encourages students to work through their feet, keeping the heel and ball of the foot on the floor as long as possible rather than just sloppily sliding feet in and out. Pencil Ronde de Jambes – We imagine our legs are pencils (sometimes colored pencils “what color is your pencil”) with the point being the big toe. Using our pencils, we slowly draw half circles for rond de jambes. 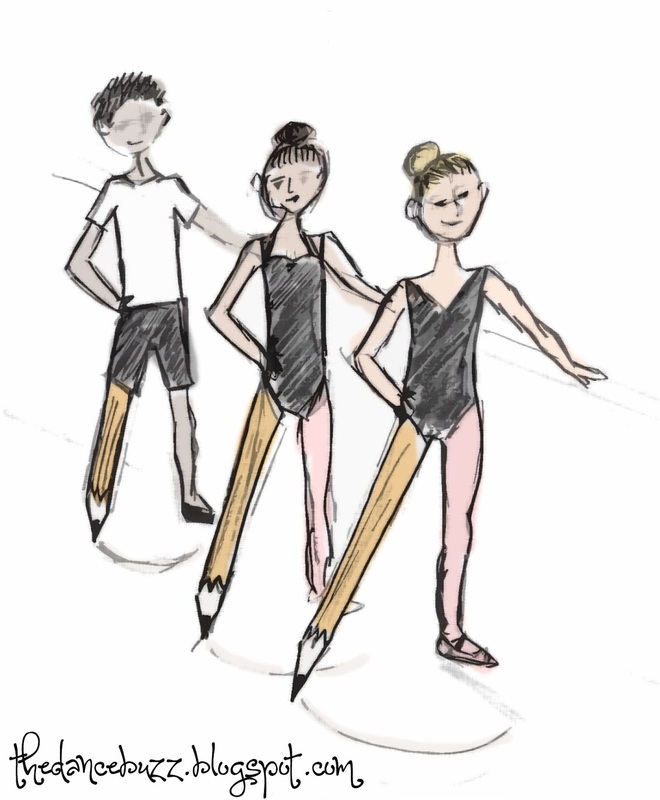 The pencil imagery helps them remember to keep their legs straight – “no broken pencils!” -, toe pointed – “sharp pointed pencils!” and on the floor the whole time. What are some of your favorite dance “images” for teaching?